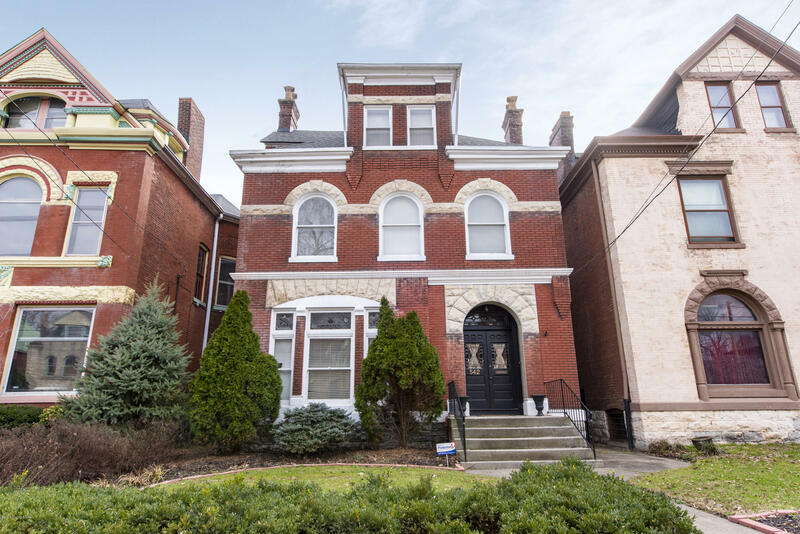 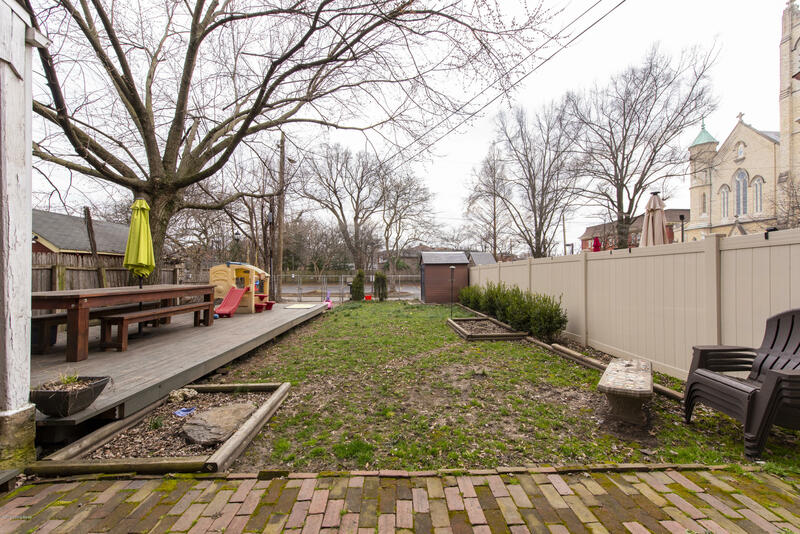 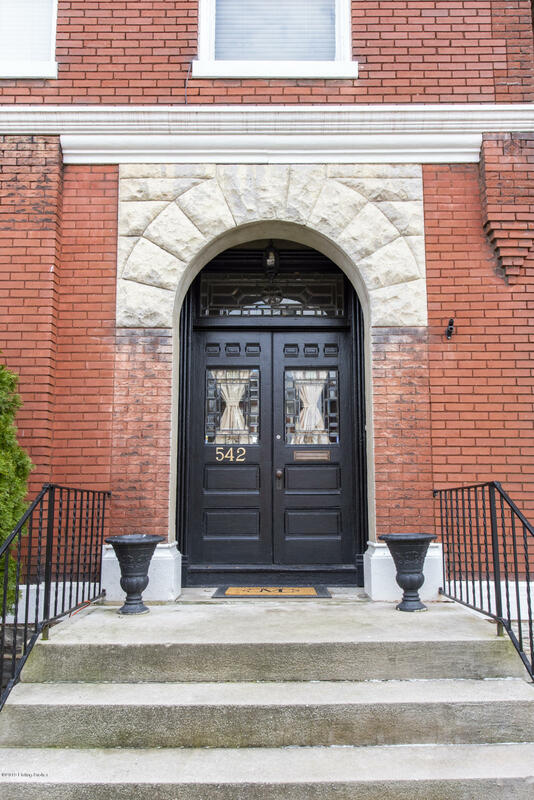 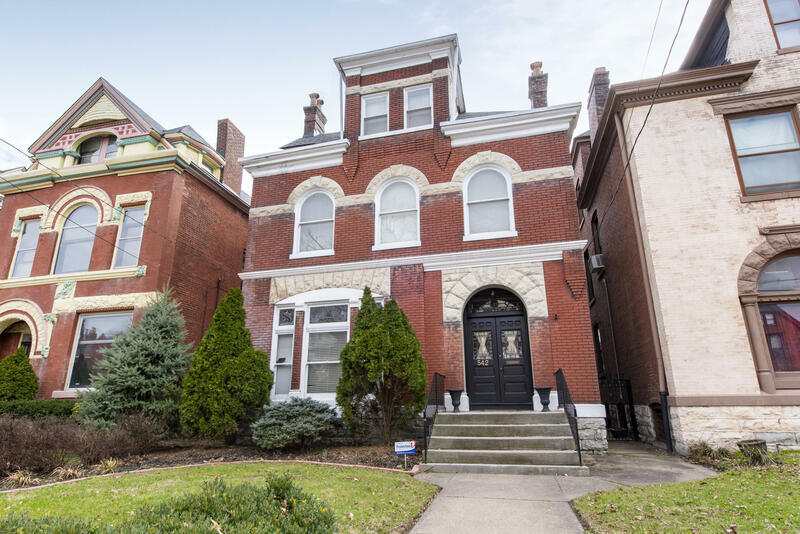 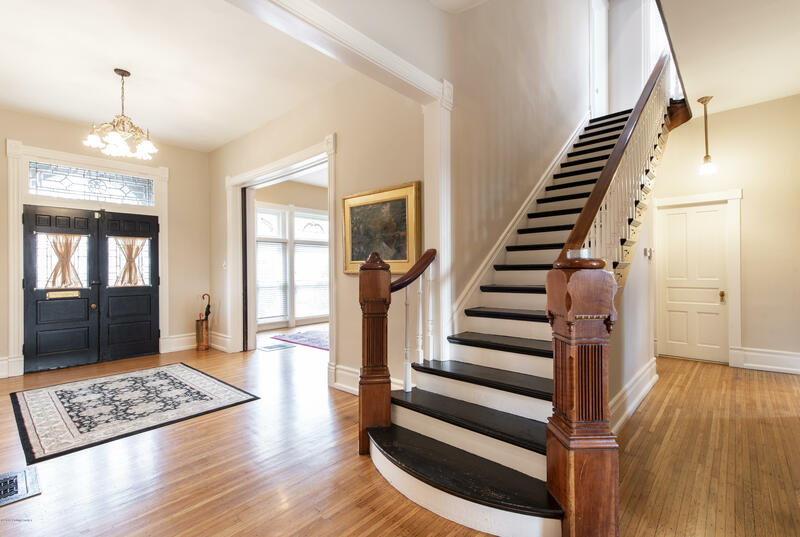 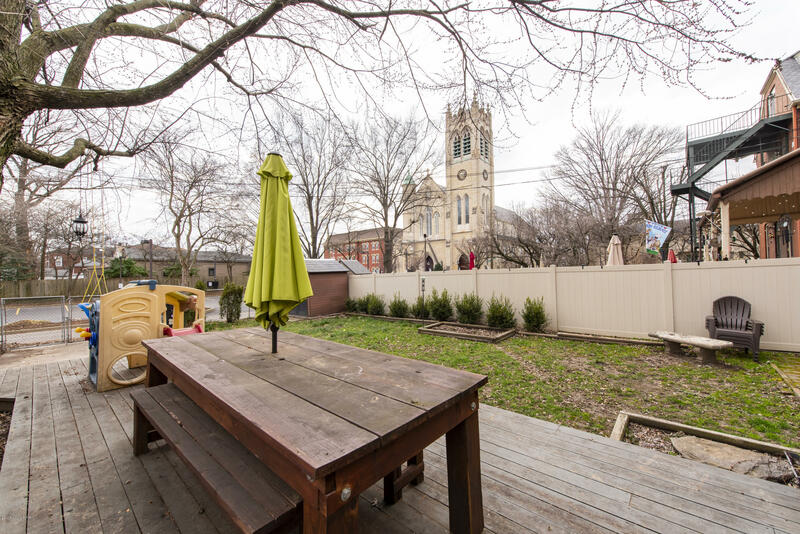 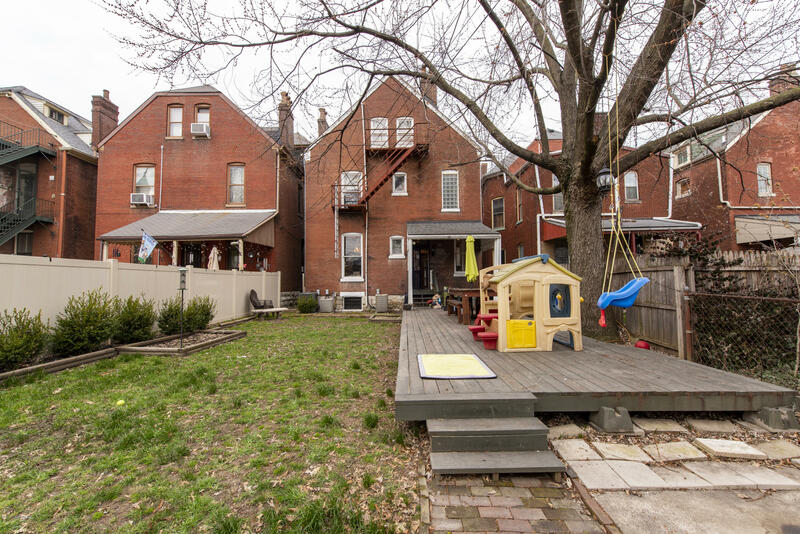 Wanted: new owners to love a gracious Old Louisville home. 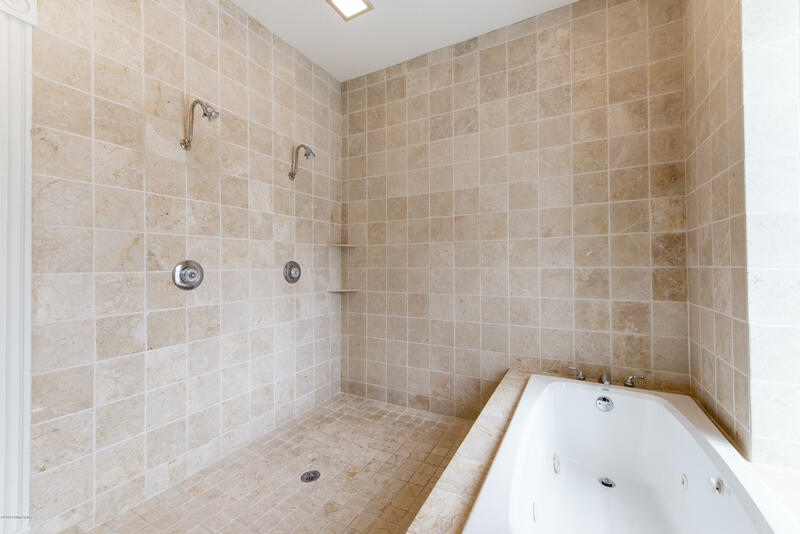 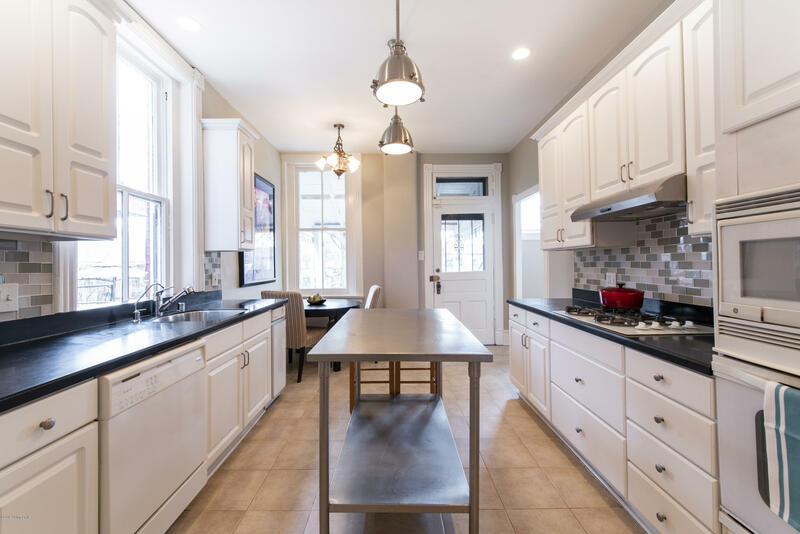 You can tell when a house has been loved, and this gorgeous, light-filled home shines with the love its recent owners have lavished. 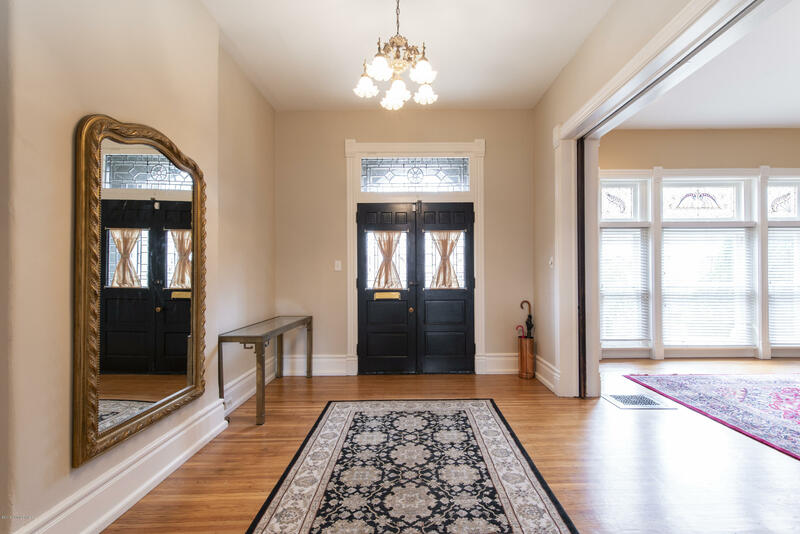 Reviving this beauty was a story with several chapters, and the new beginning is ready for you to write. 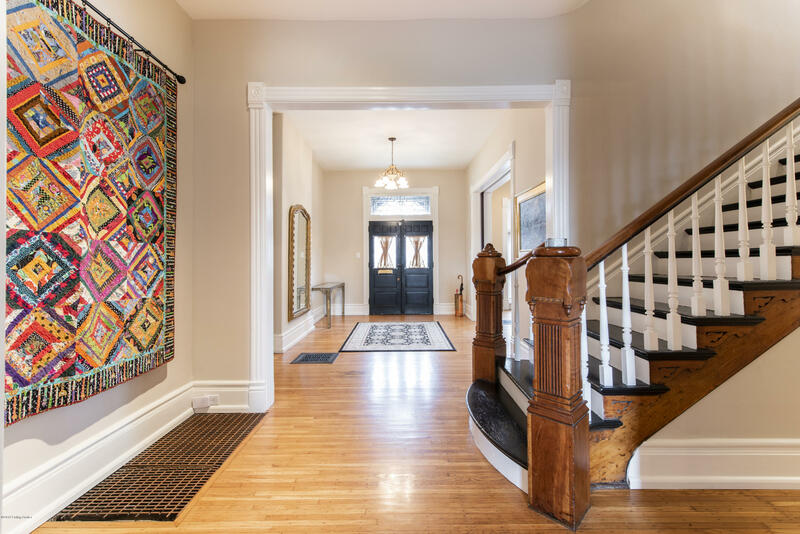 This home strikes a remarkable balance between the grace and integrity of late 19th century architecture and modern necessities. 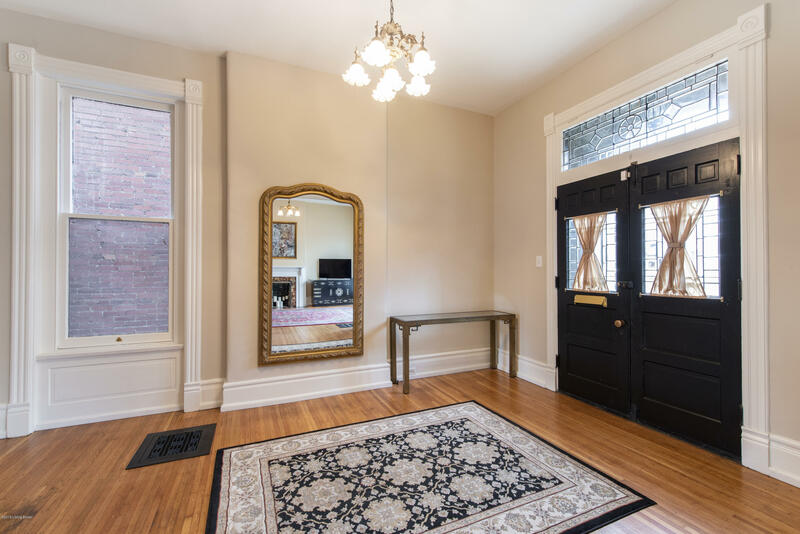 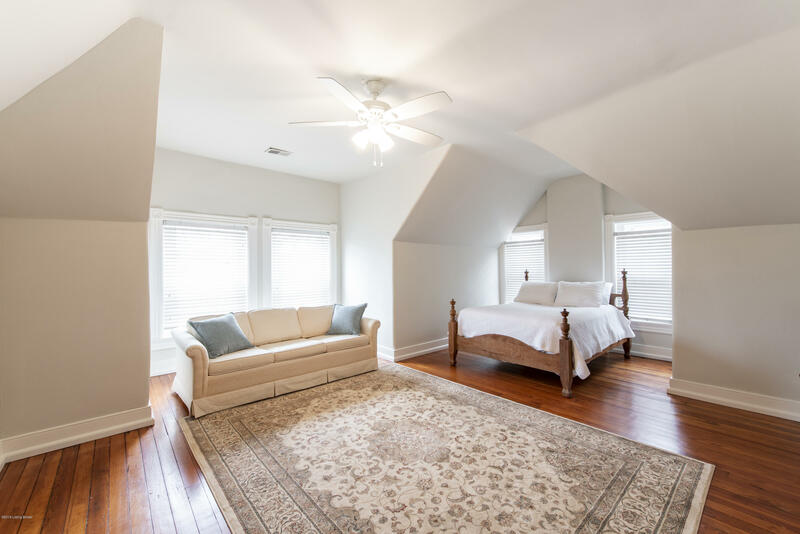 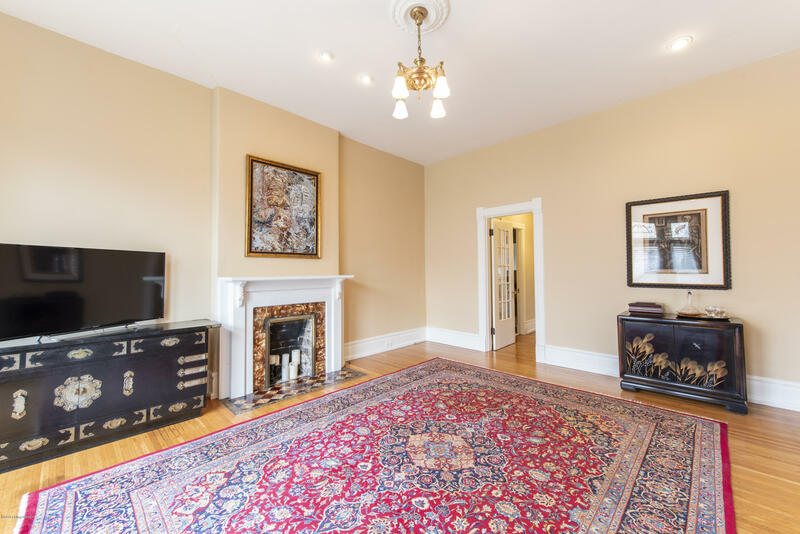 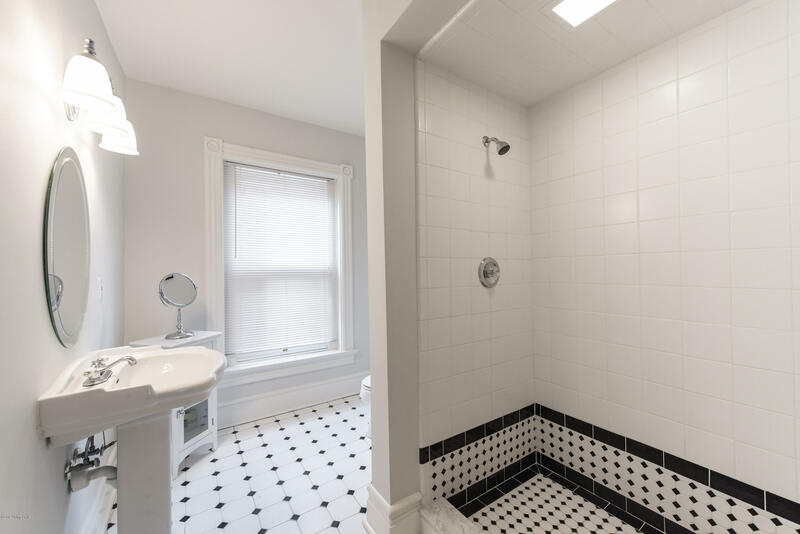 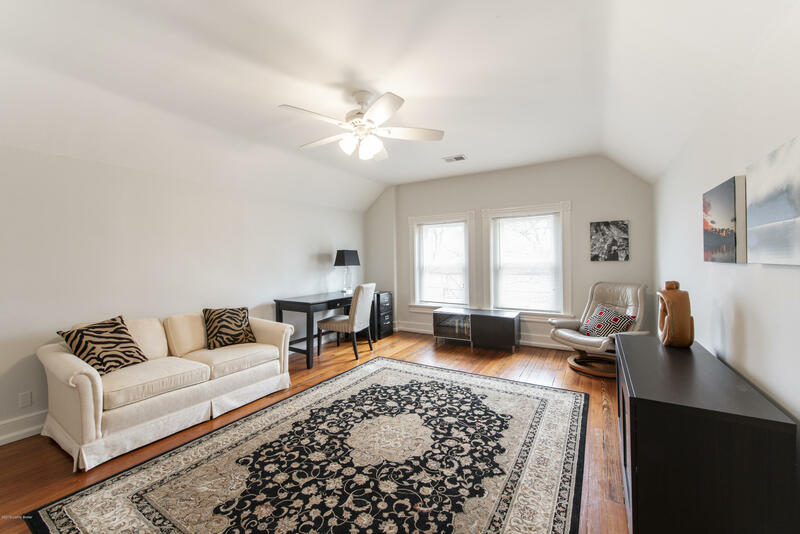 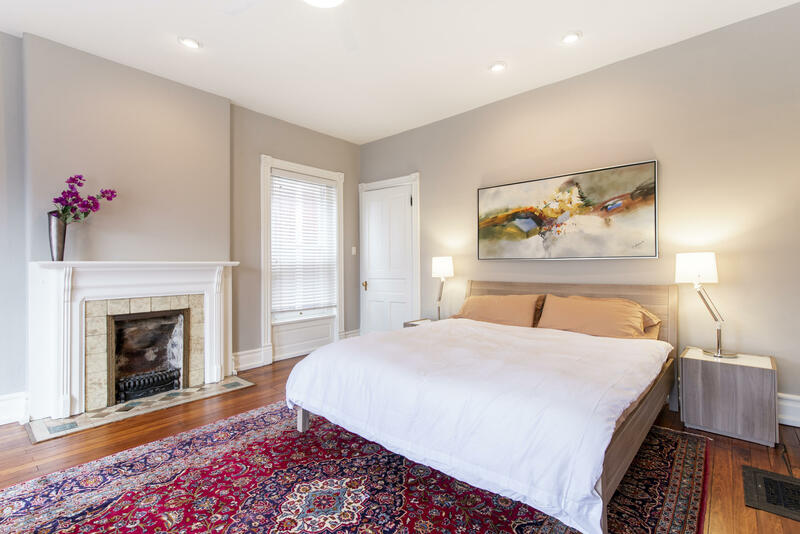 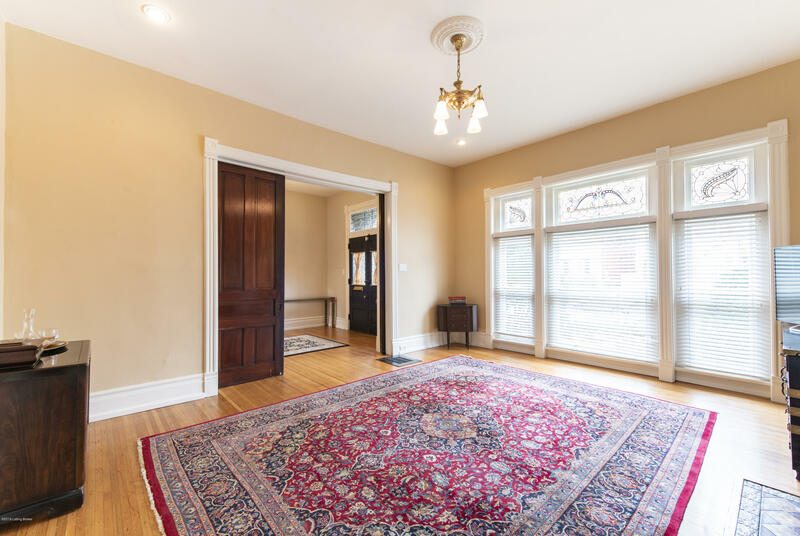 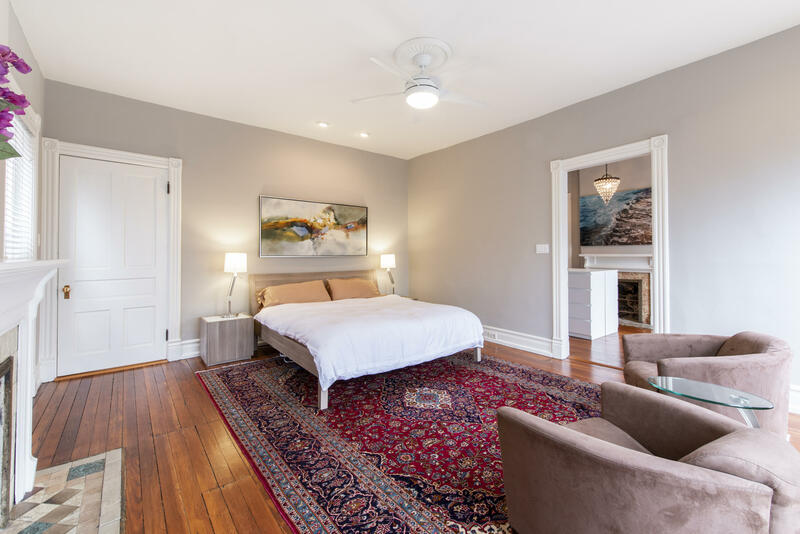 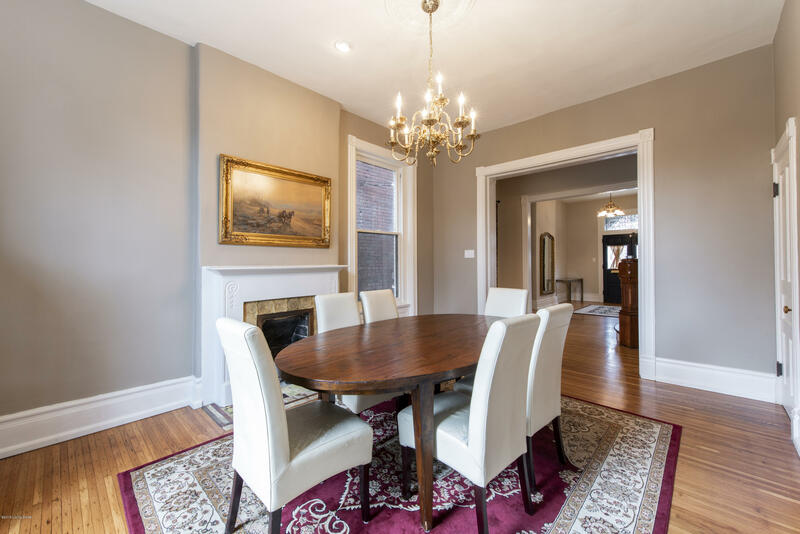 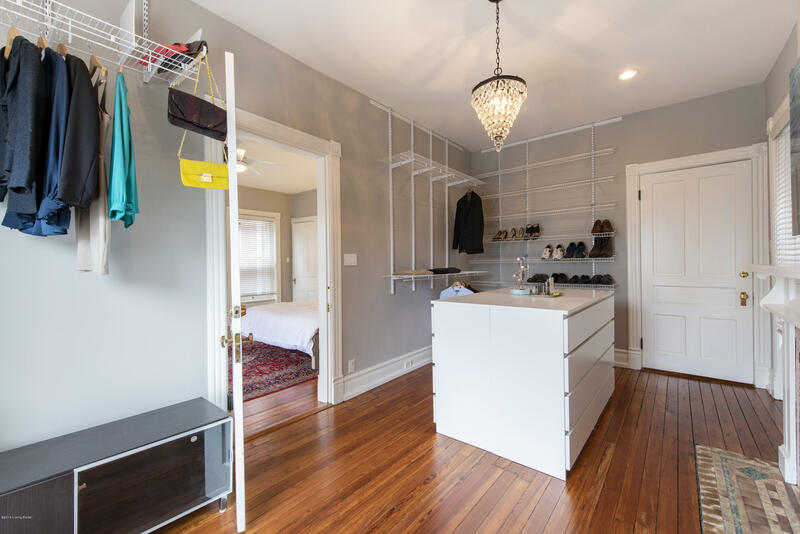 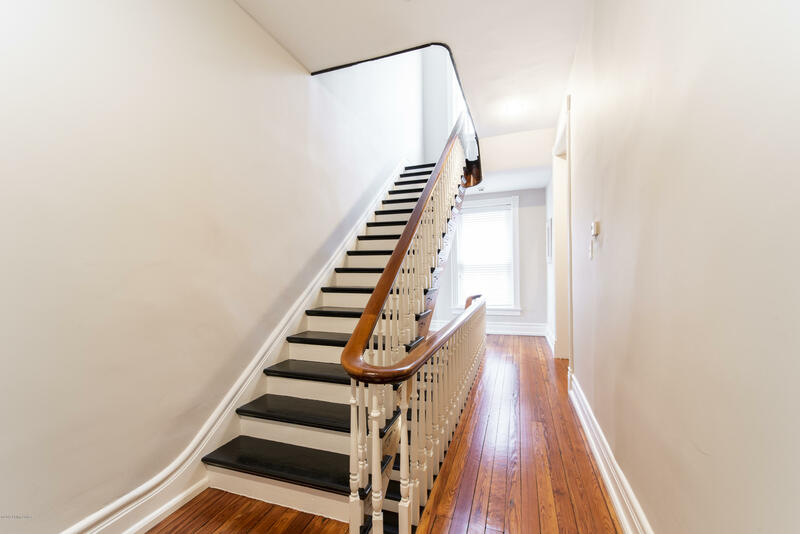 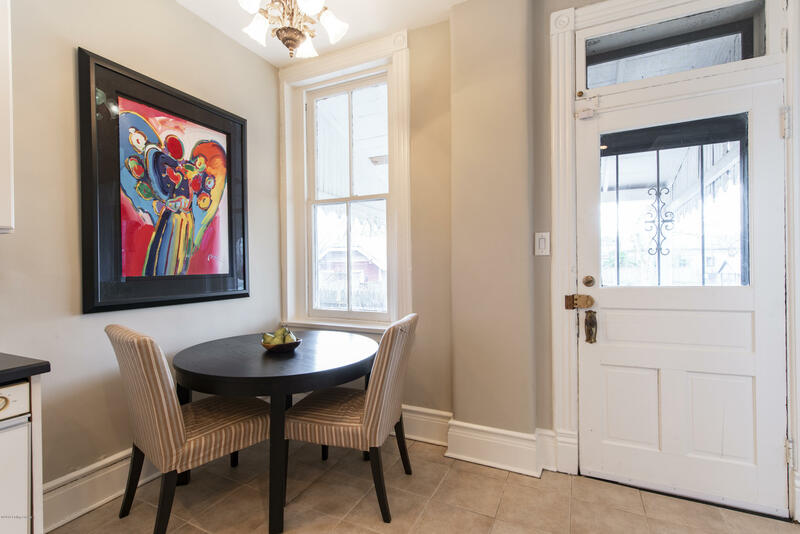 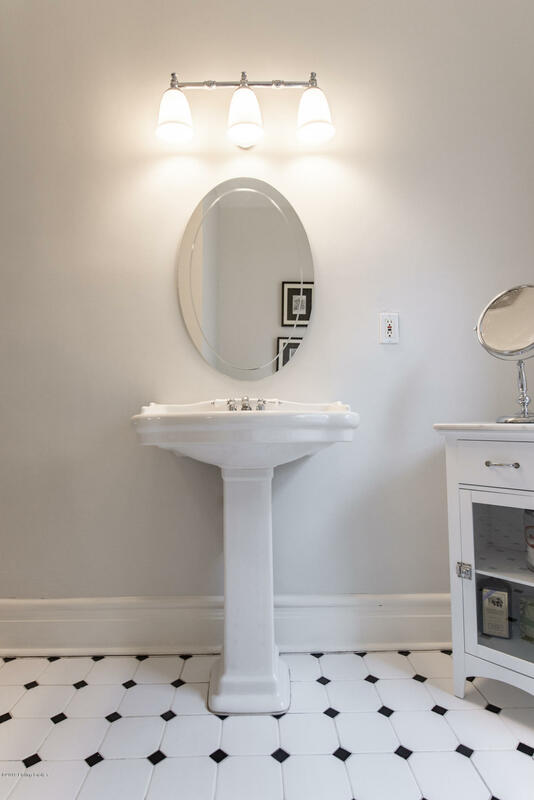 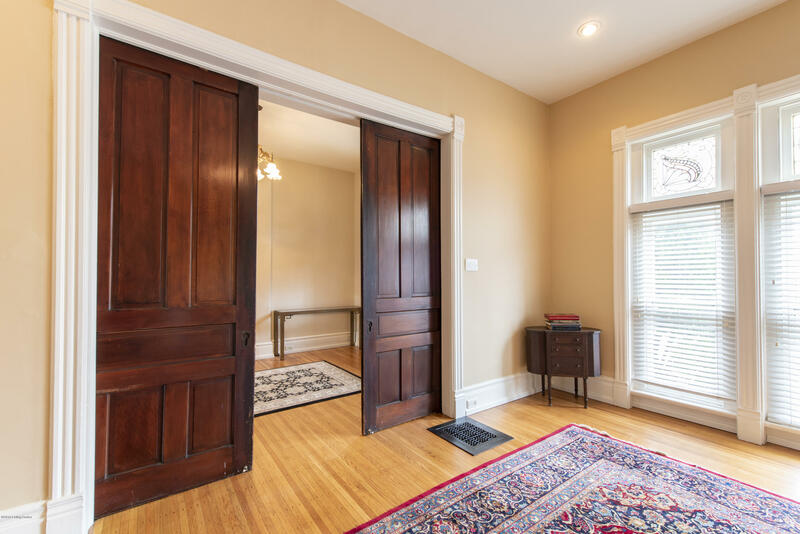 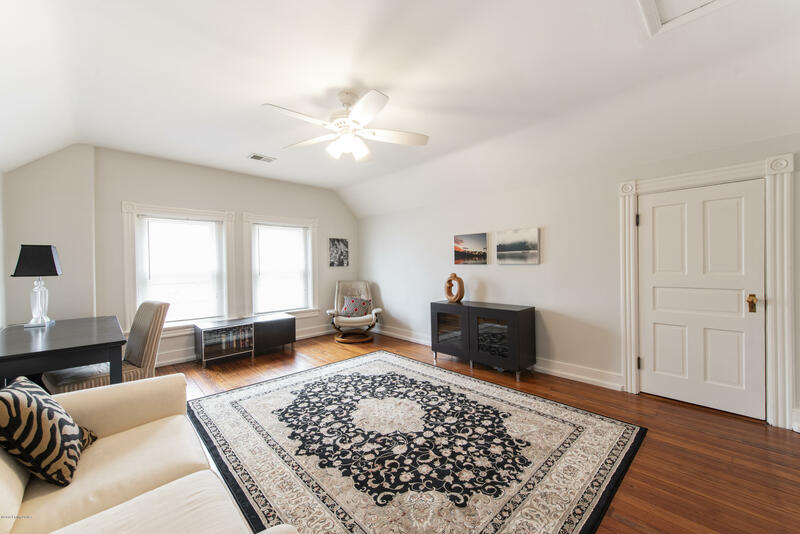 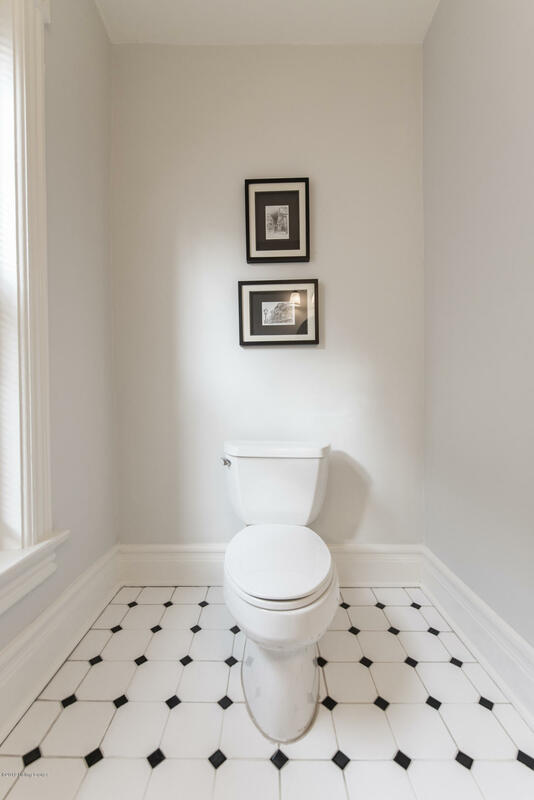 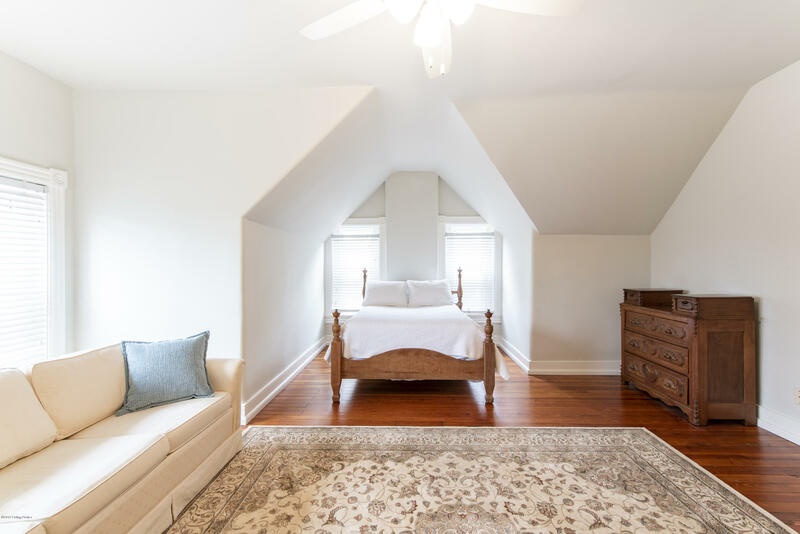 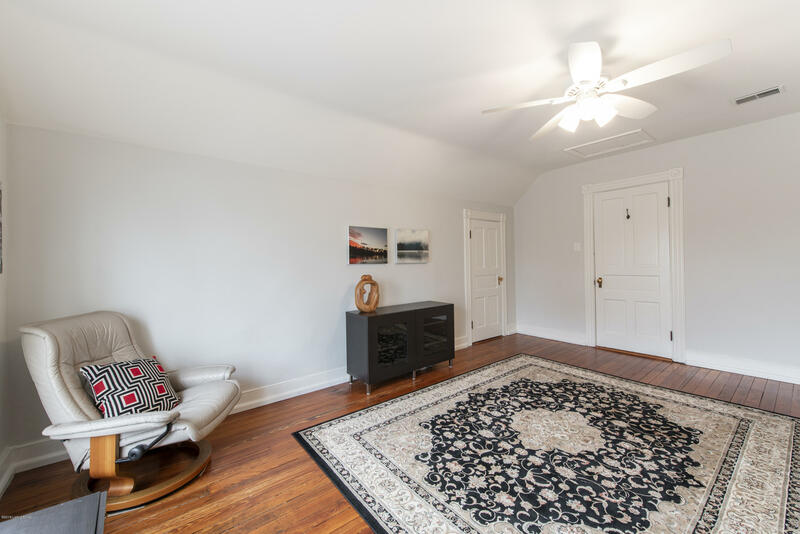 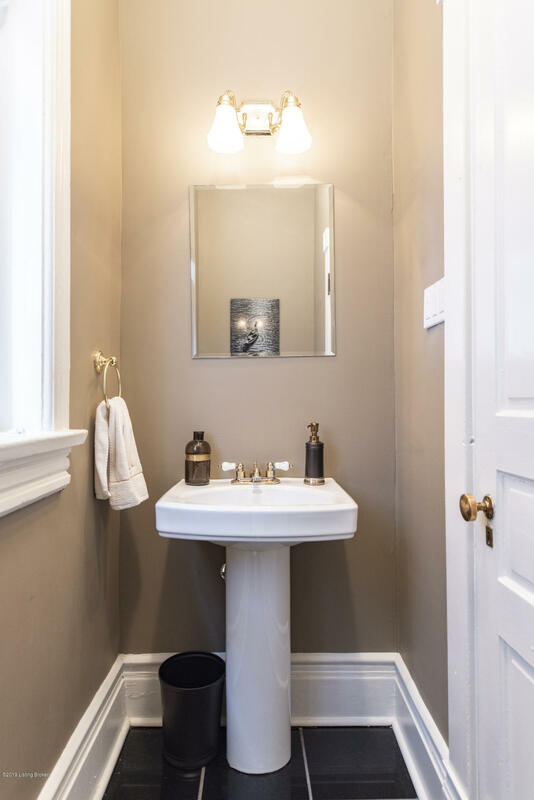 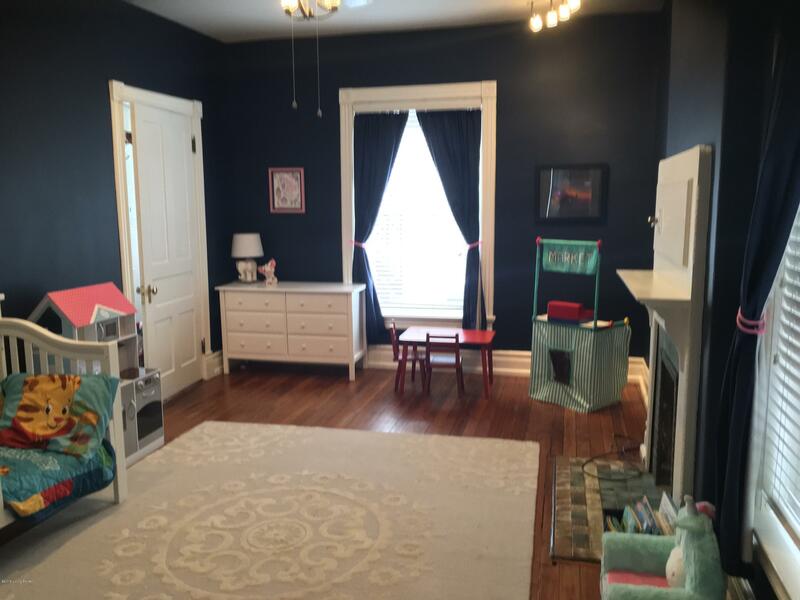 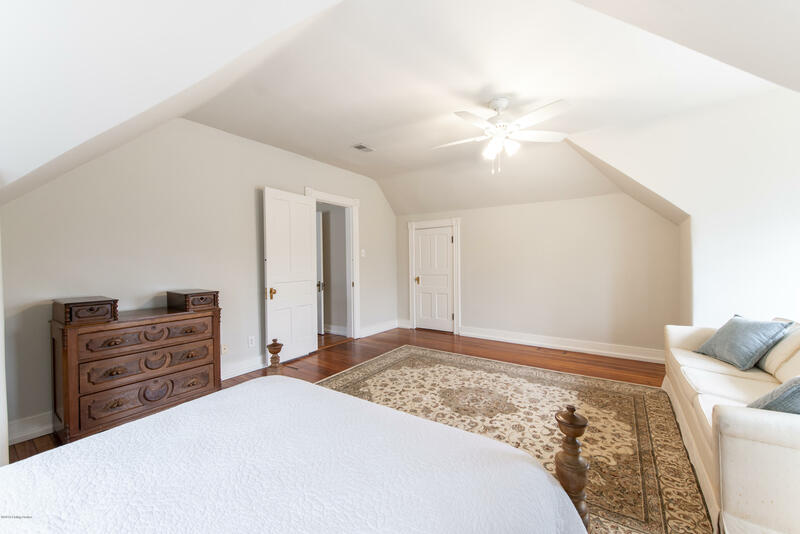 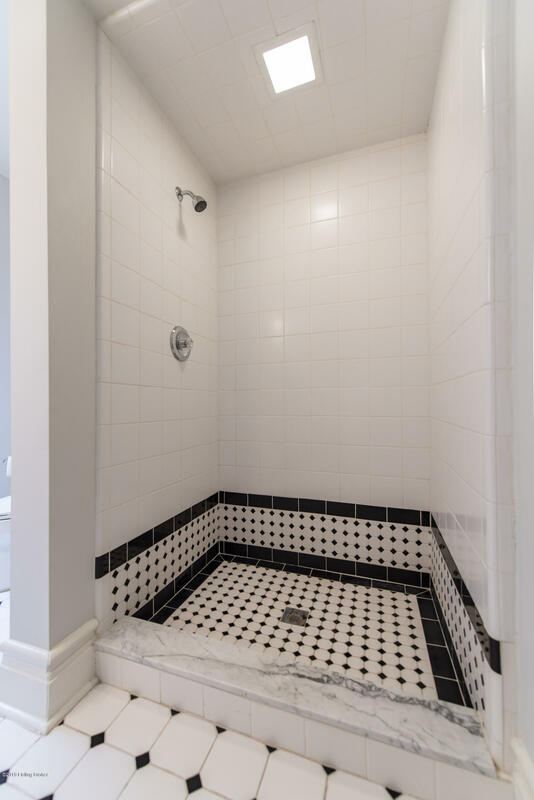 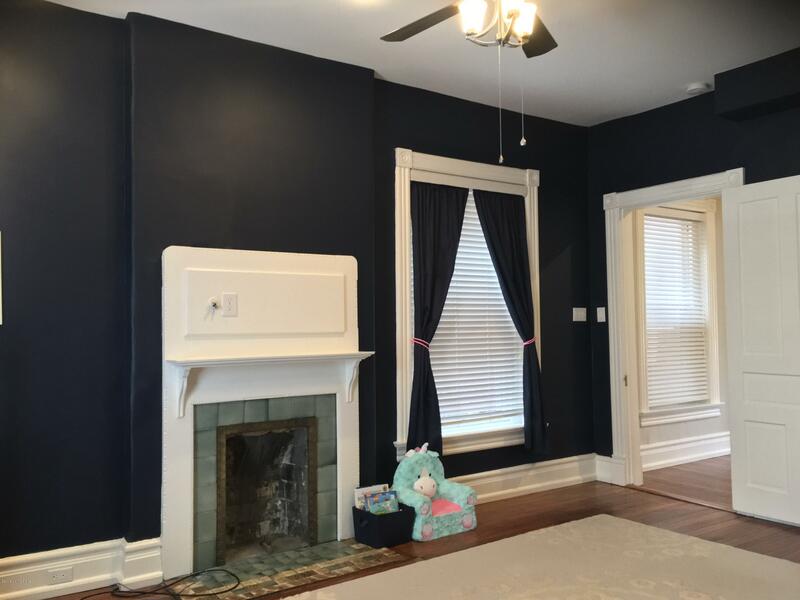 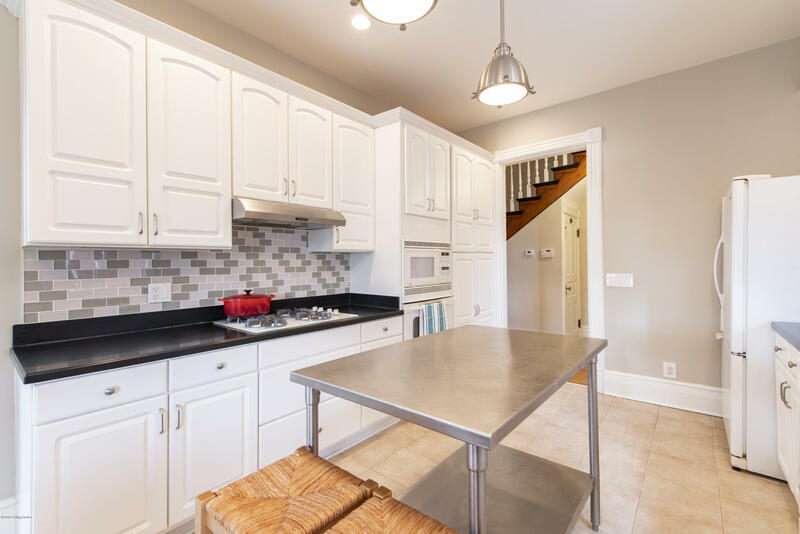 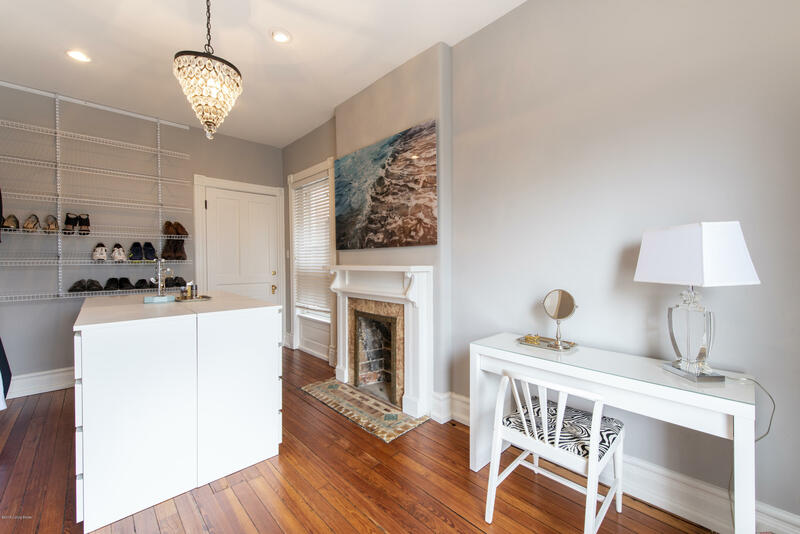 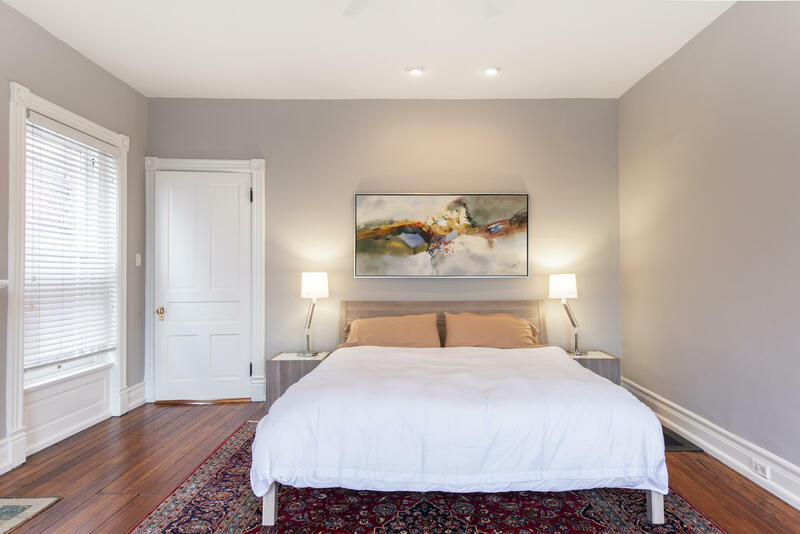 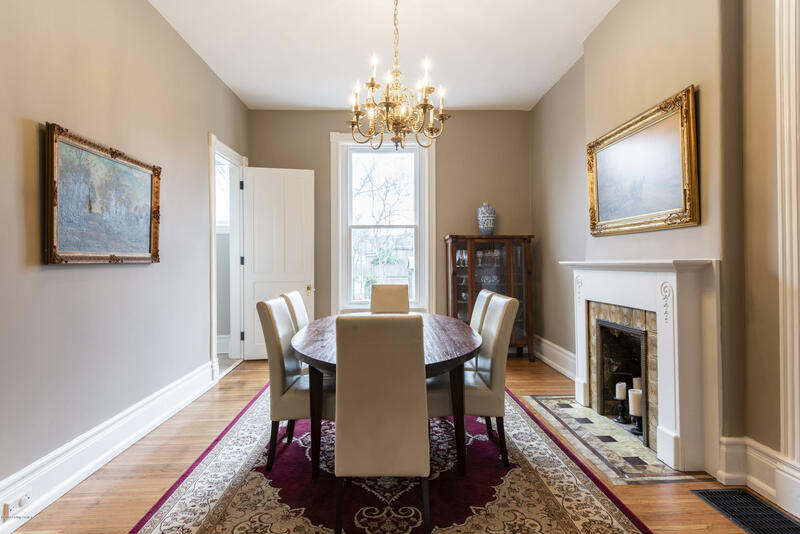 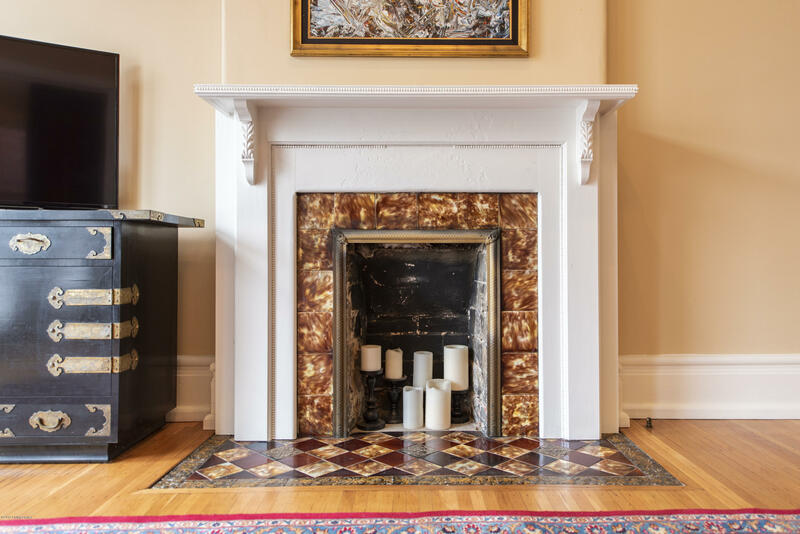 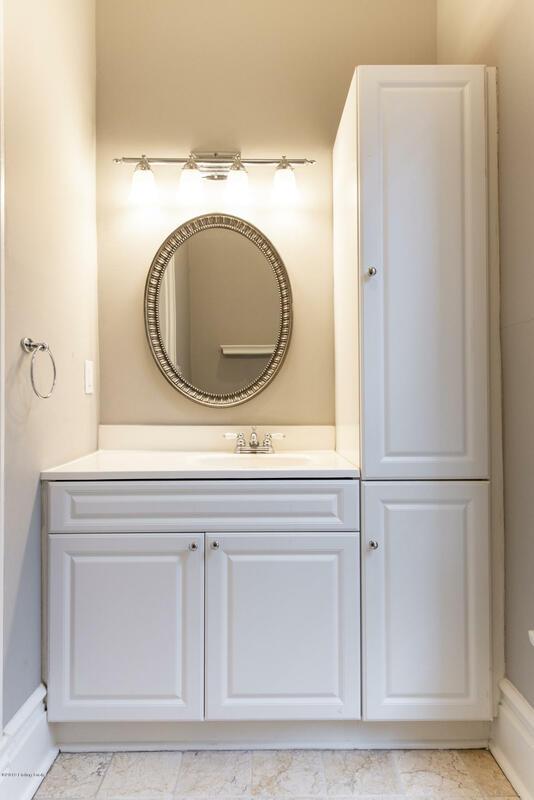 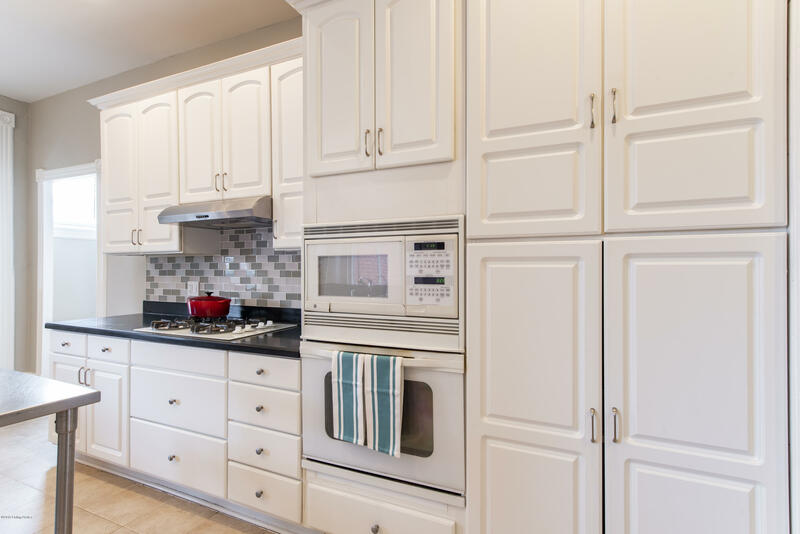 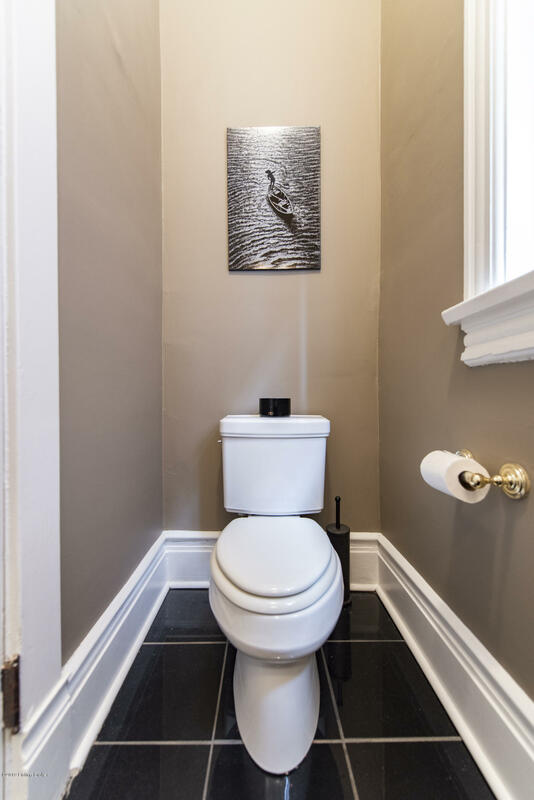 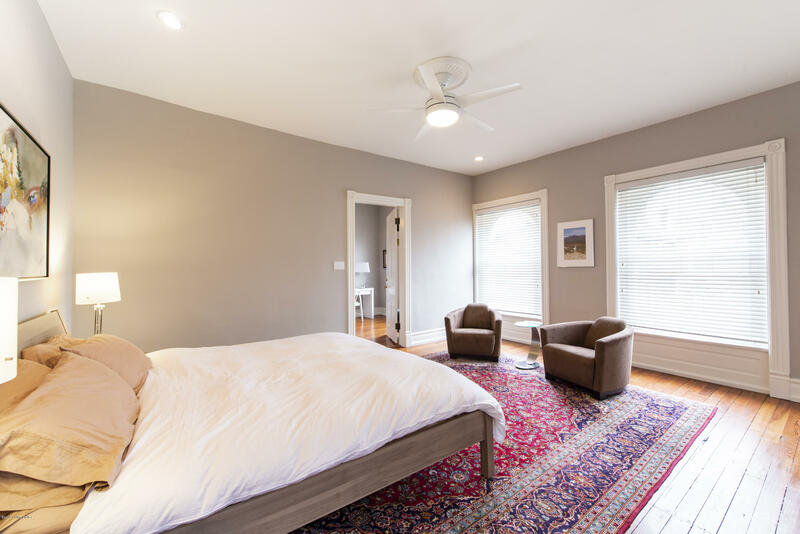 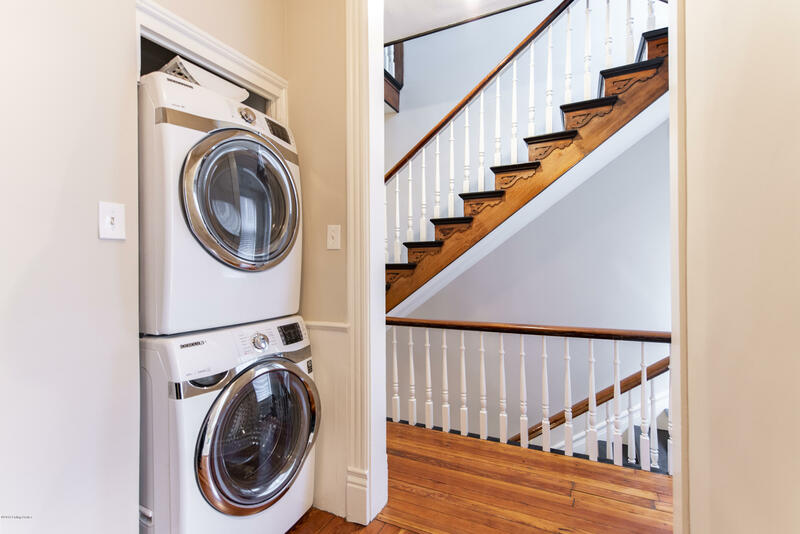 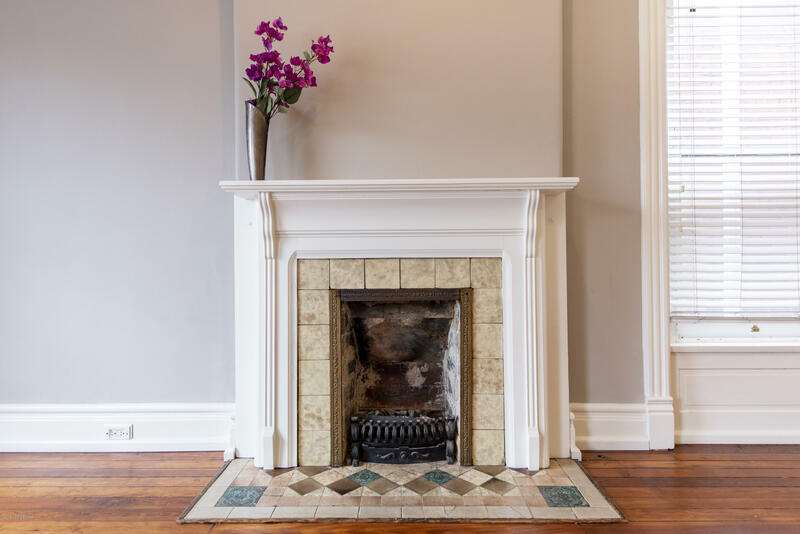 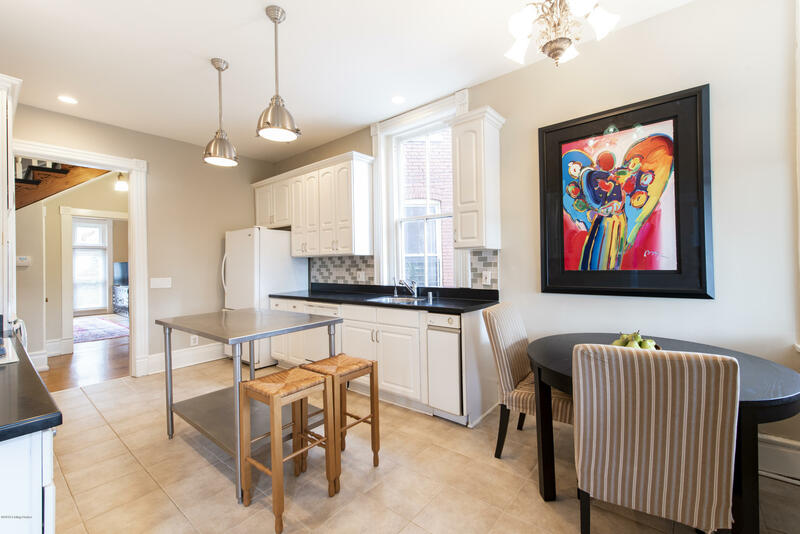 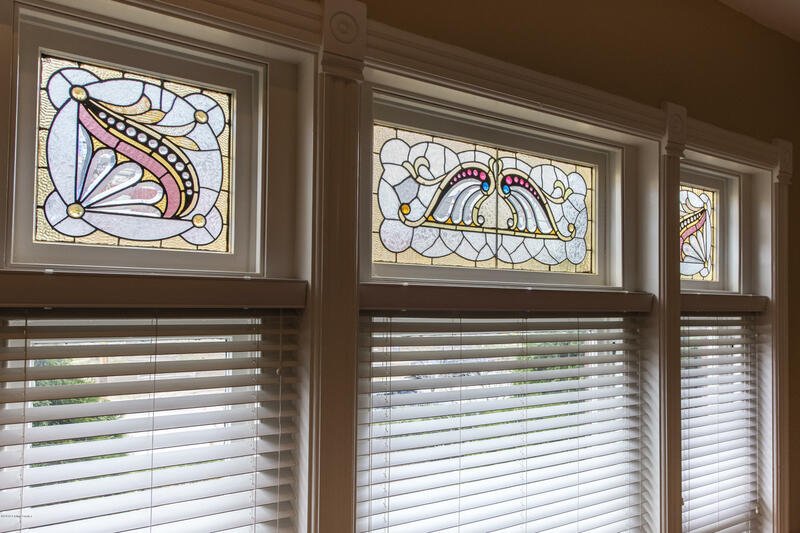 You'll find high ceilings and the ornate craftsmanship of her era (think pocket doors, multiple fireplaces, and intricate woodwork), plus critical features like completely updated electrical, spray foam insulation, and a new roof.